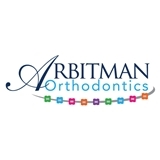 Boris Arbitman, DDS PC (Forest Hills) - Book Appointment Online! He's an excellent doctor. Explains everything clearly and his staff is very professional and caring.